What is maize:connect and how can you get involved? Great questions! As job markets shift, so do expectations. Colleges expect more from our students than a diploma and a 3.5 grade point average. Businesses expect more than a bachelors degree and an intramural volleyball championship from college graduates. And our community, well, they should expect more from us. Our district embraces the changing expectations of a 21st century education and what type of learner we must produce, thus "maize:connect." maize:connect is a district initiative to become more involved in our community in more meaningful and "hands-on" ways, while, at the same time asking more of our community. We don't feel this is a burden, because we see it as a "value added" proposition for both sides of the partnership. We have amazing students in our district; one resides in your home. Help us tap their full potential while setting them up with the advantage of professional experience, while in high school. Join us, won't you? What does high school look like today? 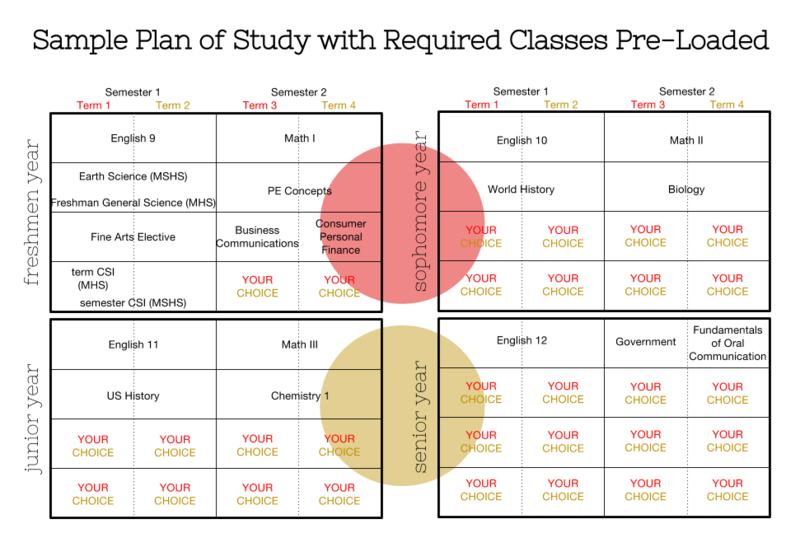 Maize utilizes the "double-block" schedule, meaning that students can earn one credit (complete all of the freshman English class) by the end of their first semester. This system permits students to earn 32 credits in high school, while requiring only 28 credits for graduation. Although students appear to have a great deal of time pre-loaded into their schedules, all pathways and shadowing/internship experiences require several classes to be completed in a specific sequence. If your student in interested in one or more pathways and/or shadow/internship experiences, planning is a must. Researching the pathways and introductory level classes as a freshman and/or sophomore will pay dividends during your student's junior and senior years, allowing them to maximize their interactions with the resources of maize:connect. What are the Pathways & How do they Work?  Introductory level classes in each pathway are great starting points in your student's career search. Students should explore different fields and be willing to try new things during their freshmen and sophomore years of high school. Technical level classes take the concepts that students learned in their introductory level classes and builds on them. Your student will begin to see the diversity that each career field offers, while doing hands-on, real-world application and experimentation. Application level classes, also know as "capstone classes" are the culmination of a student's experience in high school These classes are meant to take all of the concepts that have been learned throughout the pathway and allow the student to synthesize their knowledge of the field. At this point, the student may be involved in internships and/or earn certificates that will allow them to work in a career and/or set them up for post-secondary options that can further their career in their chosen field. When Does My Student Take that Class? Yes...our students are building a real airplane and shadowing doctors during surgery, but not as freshmen. It takes time to develop the maturity, skills and knowledge needed for "capstone" opportunities. Look for these pathway sequence sheets as you and your student explore our 25 pathways.